It was written by LadyAries on January 30th, 2014. Mask: Mask 49 by MB and SW, Link unavailable at this time. If this is yours please let me know so that I can give you proper credit. I am using the beautiful art of Zindy S. D. Nielsen. And it can be purchased from Zindy Zone Shop. 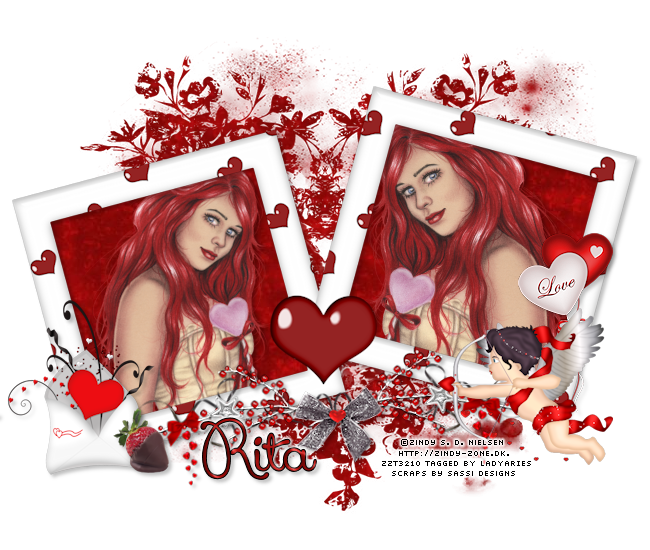 I am using the beautiful PTU kit "With All My Heart" by Sassi Designs. Frame17 resize 78 percent, copy & paste to the center of your tag. Activate the magic wand and while holding down the shift key click inside each frame. Selections, modify, expand by 6. 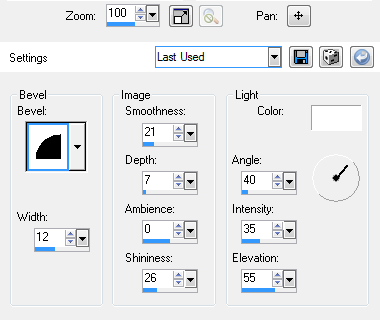 Open a new raster layer and copy & paste paper6, selections invert, delete, select none. Move your background under your frame. Resize your tube to your liking and copy & paste inside your frames. Use your eraser tool to remove any parts of your tube that may be sticking out. Element69 copy & paste to the bottom of your frame. Click on image, free rotate & rotate left 4.00 degrees. Adjust, sharpness and sharpen one time. Element111 resize 35 percent, copy & paste to the left side of your frame. Element125 resize 20 percent, copy & paste to the left side of your frame. Element100 resize 36 percent, copy & paste to the right side of your frame. Adjust, sharpness and sharpen one time. Element80 resize 35 percent - mirror, copy & paste to the right side of your frame.